Time for another fact or fiction! Again, this one will be about Dracula because there is actually a fair amount of information we can confused when we try to separate Dracula from the man, Vlad Tepes. Then again, there are points that are the same about both Dracula and Vlad. One of the more interesting similarities between Dracula and Vlad Tepes is the reports of their love lives. Dracula had one wife who was the love of his life. Vlad Tepes was married twice. It is said that according to legend Vlad Tepes III loved his first wife (name unknown) with all of his heart. It is speculated that Vlad may have married the second time only for convenience, at the time he was a prisoner of the Hungarian Kingdom, and this was a means to an end. In the myths, Dracula’s first wife was killed by the invading armies of her husband's enemies or she was forced to kill herself. Many say she was killed by the Order of the Dragon in the myths, and the new Dracula TV show actually uses that as part of their plot driver. In reality, Vlad’s first wife killed herself when she thought that he had been killed by the Turks. Bram Stoker used this to his advantage when writing his book, and he incorporated the idea of Mina Harker being the reincarnation of Dracula’s beloved first wife. In the new Dracula they mention the name of Dracula’s first wife, but history didn't record name of Vlad’s first wife at all. Interestingly enough there are both differences and similarities when looking at the love lives of Dracula and Vlad Tepes. Another similarity between the historical and fictional characters is found in the reports of the legendary cruelty that they both demonstrated. Bram Stoker chose to base the character of Dracula on Vlad Tepes due to Vlad’s immense reputation for cruelty. I do enjoy the irony that Count Dracula’s one weakness, and the method in which to kill him, a wooden stake to the heart, was Vlad’s most favoured way to kill his enemies. Vlad impaled his enemies on large wooden stakes and left them as a warning to others. This was a very similar practice to the Romans who left their enemies on crosses as a warning to others. Not only that but the significance of a broken heart is one which Stoker also uses for this immortal lover. Interestingly, both men have people in their lives whom they were kind to. In the Van Helsing movie from 2004, Dracula had multiple wives and was, in a way, kind to them- as they would be the mothers of his offspring vampires. He also had Igor, Dr. Frankenstein’s old assistant, with him, and Dracula was, in a way, kind to him. 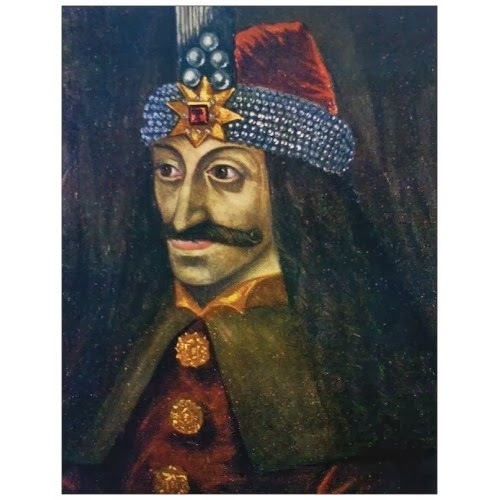 Vlad Tepes was kind to those who were under his protection. Some of those people even saw Vlad as a saviour of kind. Let's now turn to the notion of immortality. Dracula is immortal with the limitations of his hunger for blood and he cannot have children ( The Van Helsing movie not withstanding). 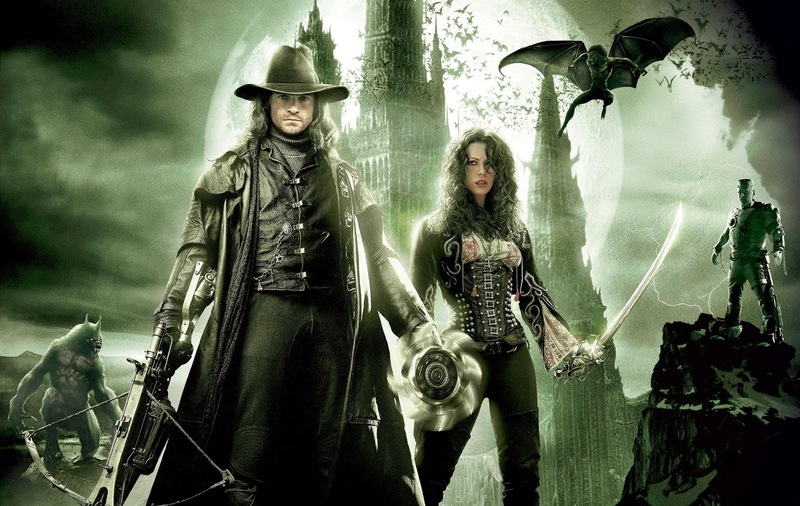 The limitation with the inability to have children is discussed in the Van Helsing movie of 2004. Vlad Tepes also had the image of immortality. When an enemy landed a good hit on Vlad during battle it would sometimes appear as though he was unscathed. This could have been accomplished in a few different ways. I have heard that one man had crimson thread woven into his black clothing so that when he bled it would appear like there was no blood there, due to the crimson colouring that was already in the cloak. Vlad's limitation was that he was actually human, and would die eventually in a rather horrible but fitting manner.